I have been seeing and reading a lot of this product lately. Thought I should try one but sadly it’s not on the shelf yet. So meaning, I still have to wait a while longer. And so it came. Tucked in a black drawstring is a gold plastic tube labelled, Pantene Pro-V, 3 Minute Miracle Conditioner, Total Damage Care. First thing you do when you get hold of products like this is to flip open the tube and sniff it. I’m direly particular with hair care scent; this one is a winner with gentle fruity notes floating sweetly out of the tube. It combines strawberry, raspberry and a subtle base of vanilla scent, a perfect combo that's not too strong and not too plain for me. A delicate morning whiff that will leave one turning for the scent. Awesome! Our hair is our crowning glory. It has the power to change how we look, influence our confidence and could definitely tell who we are. And because many of us believe it so, we played with it, we colour it, we straighten it and we curl it - right to our liking- so much to the point that it damage it. My latest was to hide evidence of stress in my hair, I went for Mahogany in color this time, I'm just so glad antidotes to damage hair has now been invented. 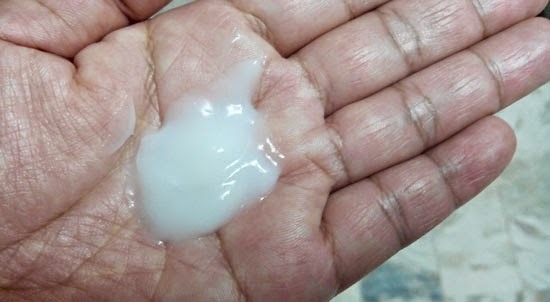 Just like my usual conditioner, I squeeze a moderate amount (depending on the length of your hair) to my palm and massage it to my damp hair. The best way to do this is to always start from the scalp down to your hair tip. Even with first wash, there’s no denying miracle indeed happened to my hair. I didn’t blow dry my hair just to test whether it’ll live up to its promise. And sure enough, after hours of mama job my hair definitely smells good, smooth and frizz-free. The second wash, the third wash just confirmed it really did wonder. 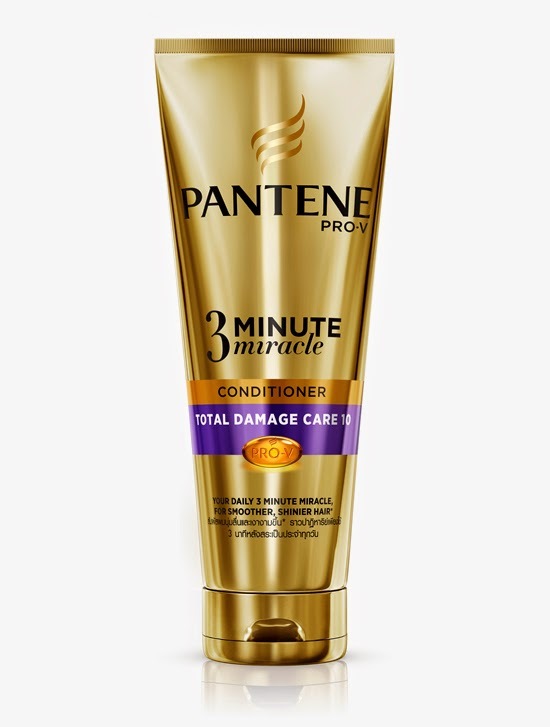 Pantene Pro-V 3-Minute Miracle Conditioner – surely delivered. I’m a mom that’s always in a hurry, this 3-minute wonder works perfectly for me. It's an all-in wonder that there's no need for me to visit the salon every time. It's a salon packed in a tube. 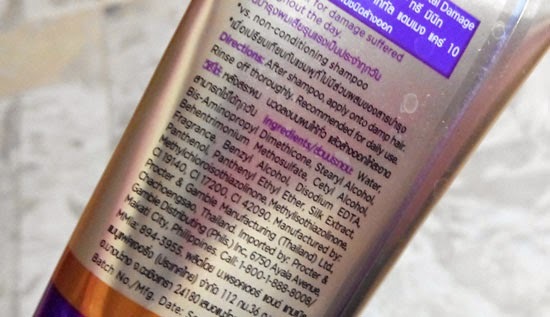 This breakthrough formulation is intentionally designed for Filipina hair. It contains the highest level of Advanced Amino-Silicones (TAS) that helps protect the hair’s inner structure. It transforms brittle, rough and damaged hair to soft, strong, shiny and beautiful hair. Its optimum benefits - improving the health of the hair, repairing damaged hair, strengthening the strands of the hair and preventing split ends can really be achieved with continued use. I love everything about this product, from the elegant colored container to it's scent to it's awesome content. I’m giving this five stars, five being the highest. 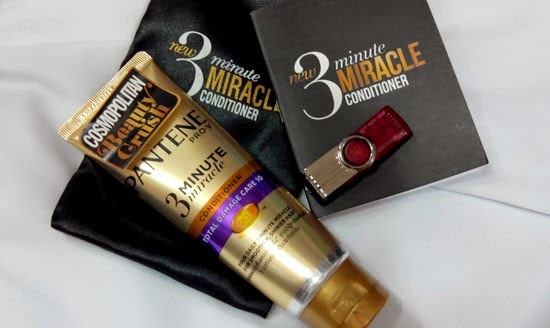 Pantene Pro-V 3-Minute Miracle Conditioner will be available in all leading supermarkets nationwide this February 2015 in two variants, Total Damage Care and Hair Fall Control. SRP is Php159.00 (180ml), Php259.00 (340ml). Can’t wait to see this on the shelf. My first tube is fast running empty and my school girl is loving it too.